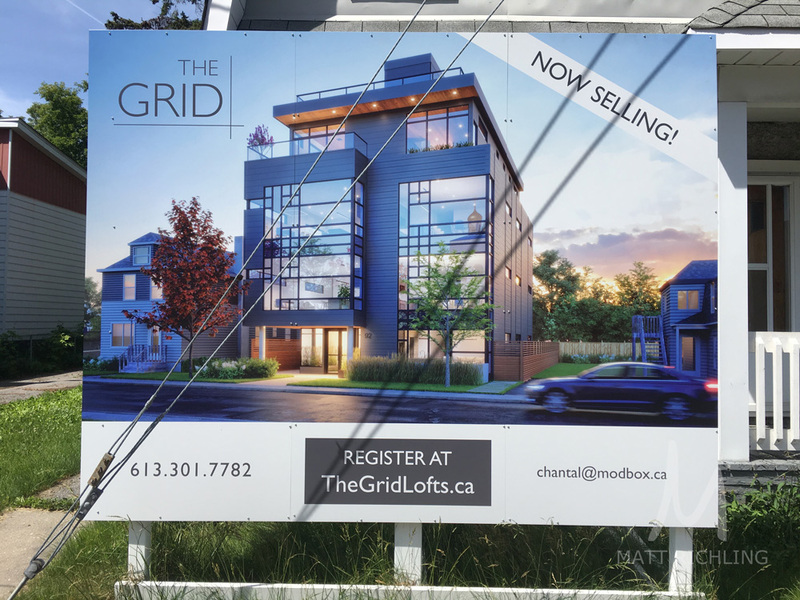 With no information other than "coming soon", Modbox is getting ready to launch The Grid, which will be located at 92 Stonehurst in Mechanicsville. We had reported earlier this year that Mechanicsville Lofts, which had been put on hold to allow the team to promote St Charles Market (which has seen strong sales) and would be revamped and relaunched this summer. The project is expected to do well, especially considering the team behind it (Modbox + Linebox), the location, and with the current demand for modern, quality, loft product in the city. Older PostWhat is a PDI or Pre-Delivery Inspection?